Another great Linux distro? Netrunner Rolling. 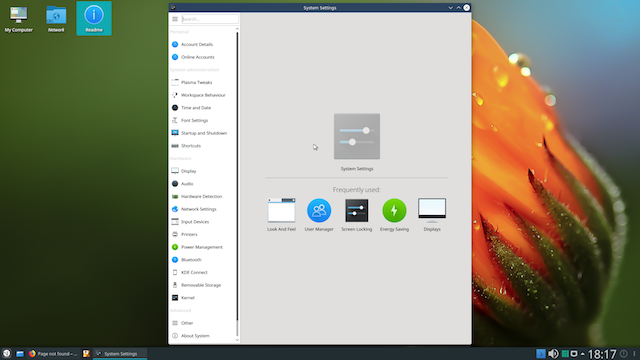 This Manjaro-based operating system uses KDE Plasma for its desktop environment. As the name implies, it follows a rolling release, meaning it is constantly being updated to fresh packages -- no major upgrades needed. It has a lot of polish and many quality pre-installed programs which indicates the developers truly care about the overall user experience. Quite frankly, it reminds me of Windows 7 -- in a good way -- which also makes it a wise choice for those unhappy with the much-maligned Windows 10. Today, Netrunner Rolling gets its first ISO refresh of 2018. 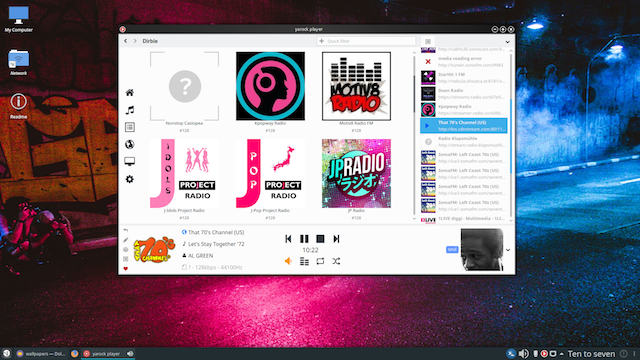 "For the first time, we ship Yarock, a Qt-based music player which also happens to greatly support a wide selection of free online Radio stations. A nice bonus feature is when clicking on any artist or songname during play will automatically open the browser and perform a search. Suse’s imagewriter is back, as is the Firefox Pre-Load to make the browser appear almost in an instant when clicked. Discover also re-enters the default list of applications with its integrated update feature via packagekit/appstream," says The Netrunner Team. The team further says, "Using the new sidebar Layout, we resorted the various modules so now almost all theming related settings can now be found under 'Plasma Tweaks'. This version further comes with some tweaked FX, updated theme and a bunch of new artwork while featuring the same mix of applications, configs and settings as its predecessor." The Netrunner Team shares the following significant package updates. If you want to do a new installation of Netrunner Rolling 2018.01 -- maybe to replace Windows 10 -- you can grab the ISO here. 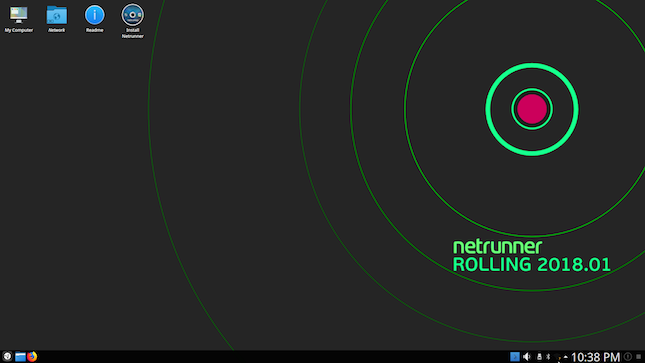 Already running Netrunner Rolling? You don't need to download this ISO unless you like having updated install media on hand. 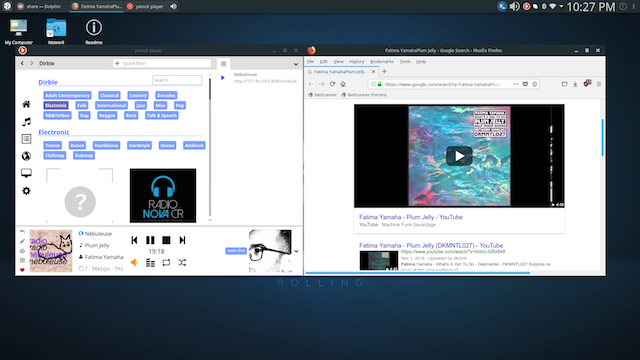 After all, since this is a rolling release operating system, you will receive all of the updated packages automatically.